On 2nd November, online fashion retailer, Joe Browns, opened its first brick and mortar store in the UK. The 4,000 sq. ft. store in Sheffield’s Meadowhall shopping centre marks the brand’s first venture into a physical store concept. How are John Lewis leading the way with their click-and-collect service? 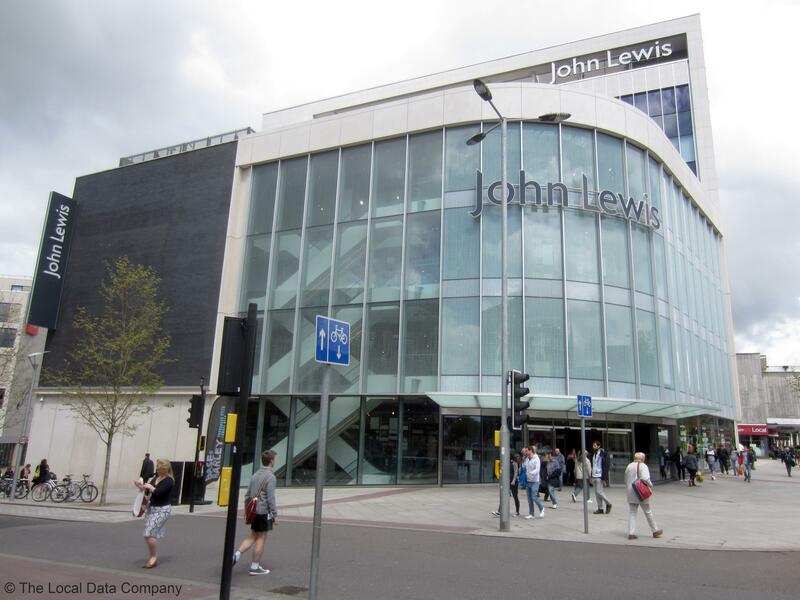 In their recent weekly sales figures, market leading department store, John Lewis, reported an increase in sales across all their departments on the same week in 2016 (week 32). Overall fashion sales were up +7.5%; primarily driven by womenswear, which increased by +21.5%. Electrical and Home Technology sales grew +9.2%, facilitated by a +53% increase in sales of Apple MacBooks by matching a competitor's promotion - proving the retailer remains true to its price-matching slogan “Never Knowingly Undersold”. Overall, total sales for the week climbed by +5.9% year-on-year.